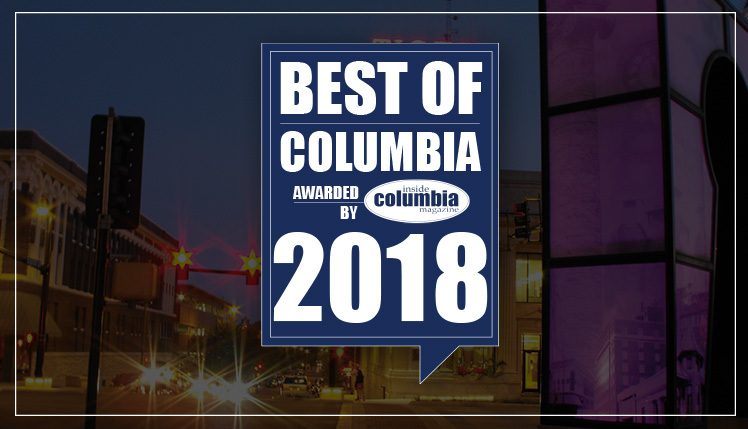 We'd love your vote for the best Hair Salon & best Spa in Columbia! Show your stylist, massage therapist, or manicurist some love by voting for the Strand. Share this post and spread the word. It's time to get your tan at The Strand! 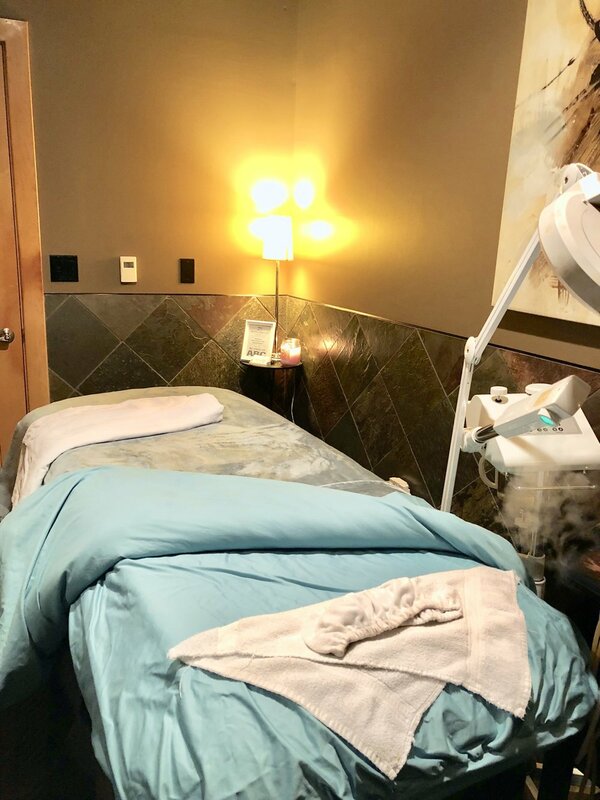 Our esthetician, Diona, explains the process. Diona was trained by a woman who spray tans contestants on Dancing with the Stars. The process is precise with no drips, runs or smell. South Seas has one tone but depending on the client's needs, it can be layered for a darker tan. It's an alcohol-free solution, so it's not drying to the skin, giving you a healthy glow. Be sure to leave the tan on for 8-10 hours so that it develops. Once you rinse, pat dry and moisturize your skin everyday. Your tan will typically last 4-7 days. If you have a special event be sure to get your spray tan 1-2 days before. 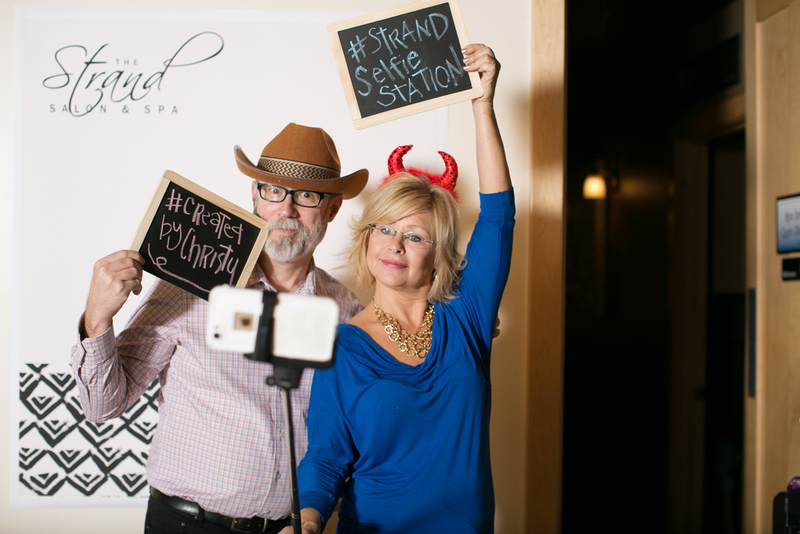 We've set up the #StrandSelfieStation at the salon. 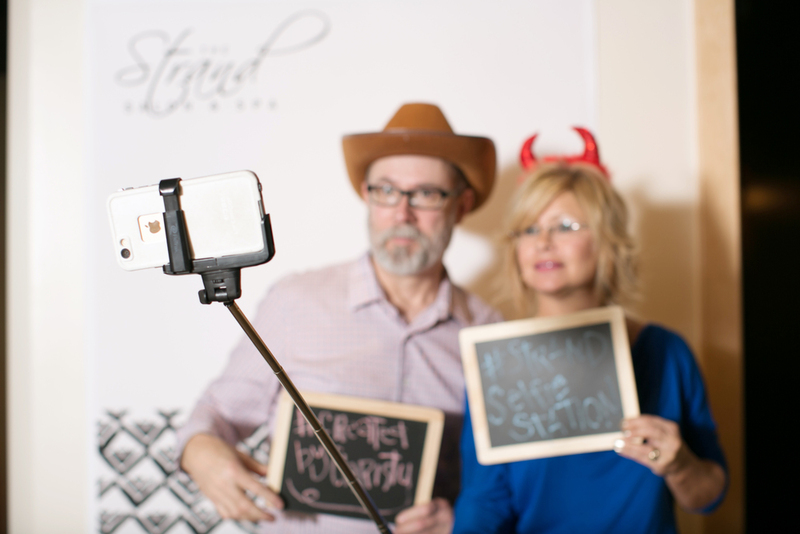 You can earn 10% off of your entire purchase by posting a selfie to Facebook or Instagram, tagging @strandsaloncomo and hashtagging #StrandSelfieStation. Tag your stylists to give them credit for your new look!